Back on Market (Don't miss it this time!) 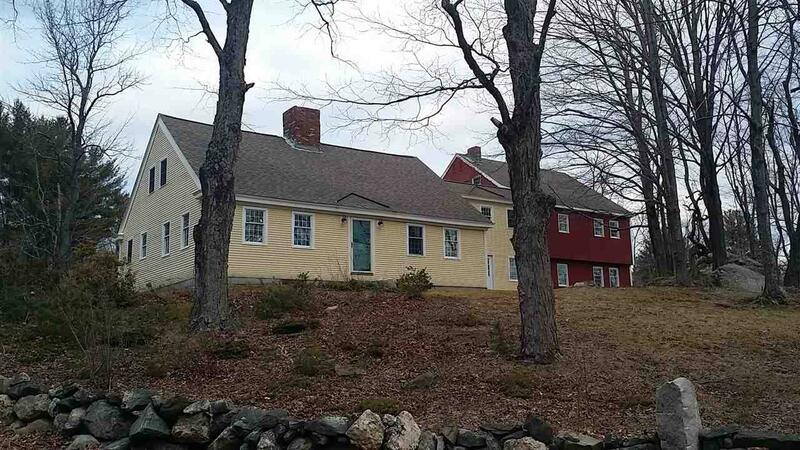 NEWER Replique of a 1730 Over-sized Cape, / today's comforts (custom $70,000 kitchen, hand-hewn wood features by master woodworker, 3 fireplaces wit ORIG. foundations & orig beams throughout. Live-in History! 4-story brand new barn, 2 Acres. 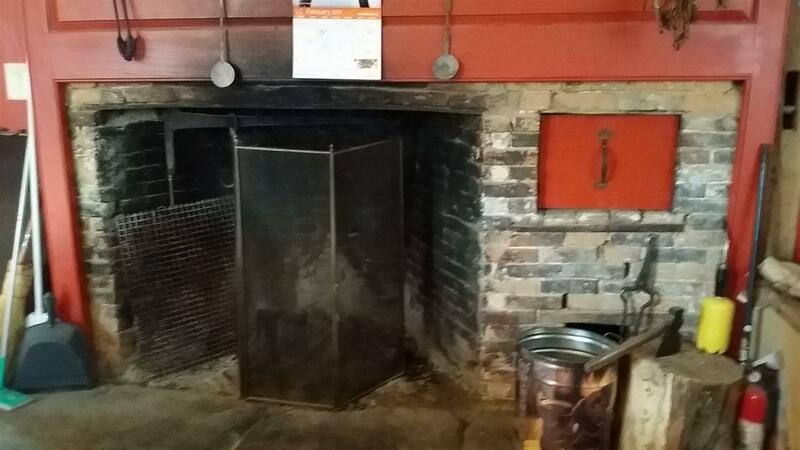 ORIGINAL : posts & beams, granite foundation, 3 fireplaces w/hearths. Then every inch, hand-crafted & hand-plastered, following historic methods. 6-zone,radiant-heated floors, custom-made 36' kitchen. 2 baths. Original historic colors. 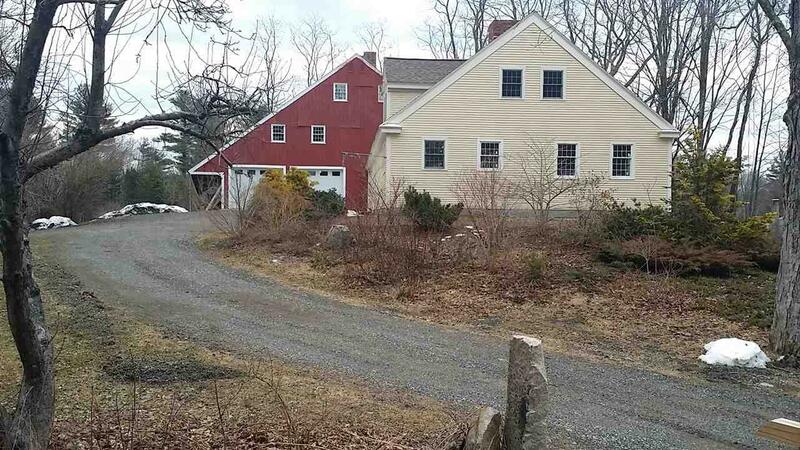 Custom-built: woodwork,doors,cabinets,hand-wrought hardware & nails, diminishing-size clapboard,8 over 12 windows,wide pumpkin-pine floors,fireplace surrounds,wainscoting,kitchen island,staircases. 32'x38' +12'x 25' house connecting to NEW 30'x40' 4-LEVEL red barn: heated garages. Ultimate heated-floors workshop/Mancave. So much to see and love! 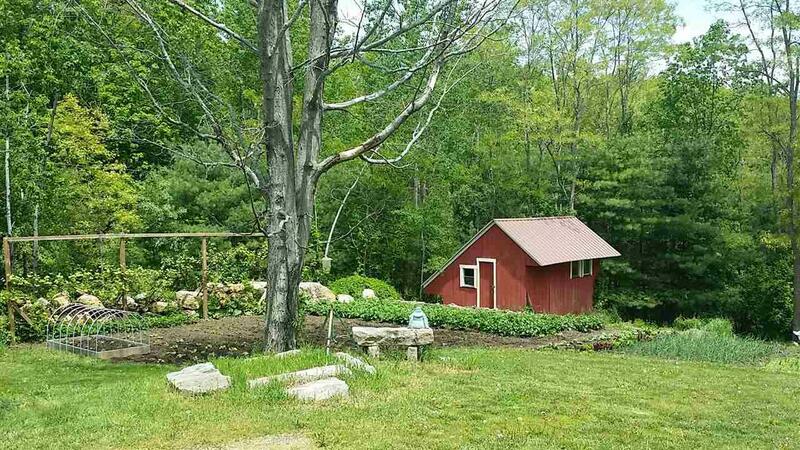 Beautiful hill-crest setting w/ rock walls,garden shed. 2 min to Exit 4 of Rt 101. 20 min.to Manchester/I-93 for commuters, or 25 min to beach.A place for your new memories! Courtesy of Joan Blais of Bhhs Verani Londonderry.